The ICA has gathered filmmakers including Peter Greenaway and Mike Figgis, along with writers and theorists, for a series titled Feedback, exploring the peculiar technological surroundings which are the entire experience of anybody now aged under 30. 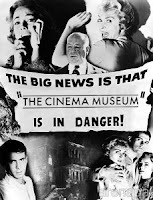 A small number of major filmmakers now work mainly or exclusively using digital film. How does digital film change the work of the filmmaker and the perspective of the audience? 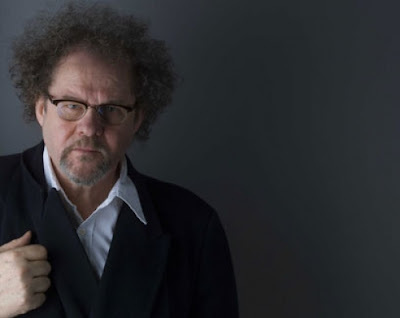 Mike Figgis, author of Digital Filmmaking and director of Leaving Las Vegas, is here to lecture on the aesthetic possibilities latent in digital film. The use of camera phones and recording equipment during talks and events in the Feedback series is encouraged.